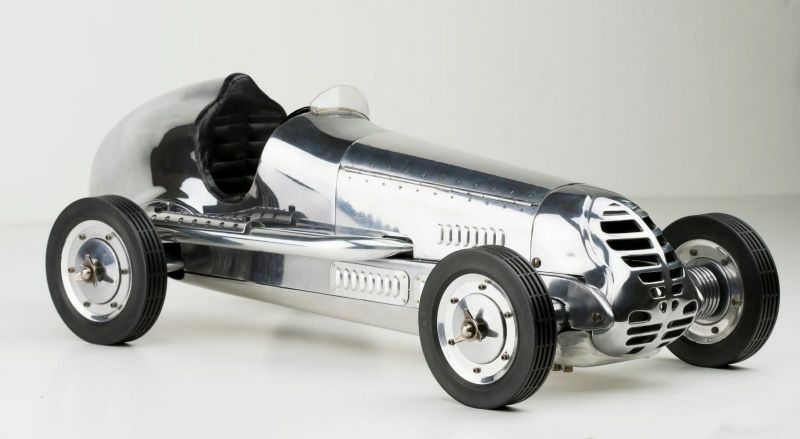 For a brief period between just before WW2 and the 1950s, one of the most popular pastimes throughout the USA were the thrilling hand-built model race cars, known as tether cars or ‘spindizzies’. Whirring round tracks at breath-taking speeds with an ear-splitting screech, these miniature pieces of art were true representations of pioneering, early 20th-century technology. Strikingly similar to the full-sized race cars of the era, spindizzies would compete on circular tracks, alone or several at a time. It is easy to see why these tiny thrillers fast became the most desired gadget for avid hobbyists. 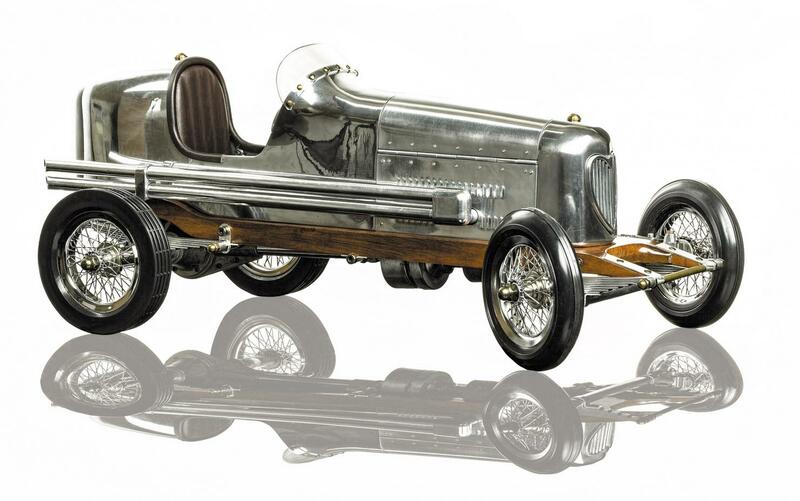 Powered by gas-powered model aeroplane engines usually around 0.6 cubic inches, spindizzies were meticulously crafted model cars which were raced against the clock and one another. 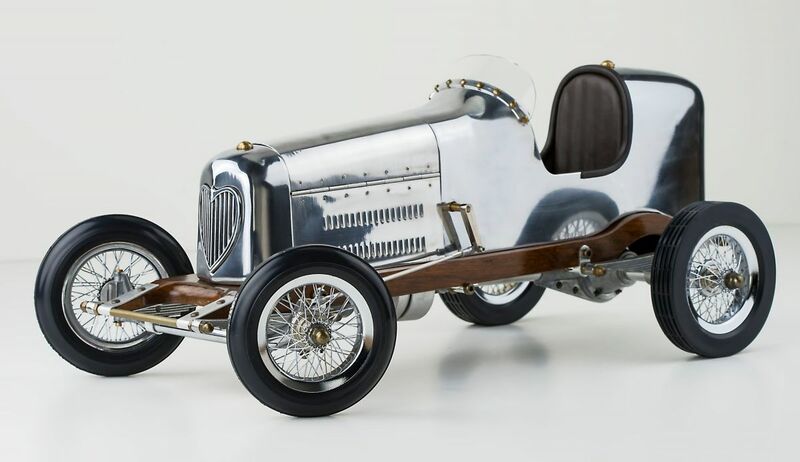 Competition was fierce, especially as the popularity of these miniature models increased, so makers were always improving on the style and performance of spindizzies, constantly tweaking details such as suspension, aerodynamics, carburettor settings and gears. 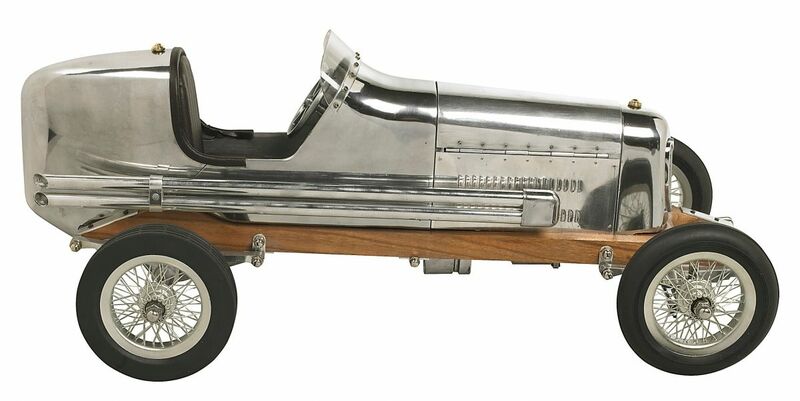 The cars could be raced on metal grooves in specially constructed wooden tracks, guided by the rails which kept each car in its lane, or they were tethered along by cables which were connected to a pole in the centre of the track. They were originally titled ?tether cars? 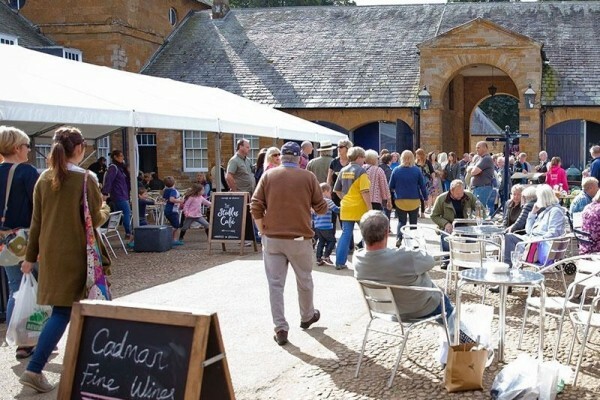 after this second mode of racing but it was the breakneck speeds with which they whipped round their wooden tracks- causing audiences to whiz their heads round at dizzying speeds which earned them their more common name of ?spindizzies?. Spindizzies racing first emerged in Los Angeles, some time in the late 1930s. it began as an unknown and niche hobby, with car enthusiasts creating the small models using the engines of their model aeroplanes fuelled by a combination of alcohol, gasoline and castor oil. Spindizzy racing quickly evolved during this decade as ever-more sophisticated models with more powerful engines and sleeker systems came to the forefront. The stark poverty which hit the western world in the Great Depression had a surprisingly positive impact on the popularity of spindizzies. An increasing amount of people could not afford real cars so interest in the smaller machines was piqued. 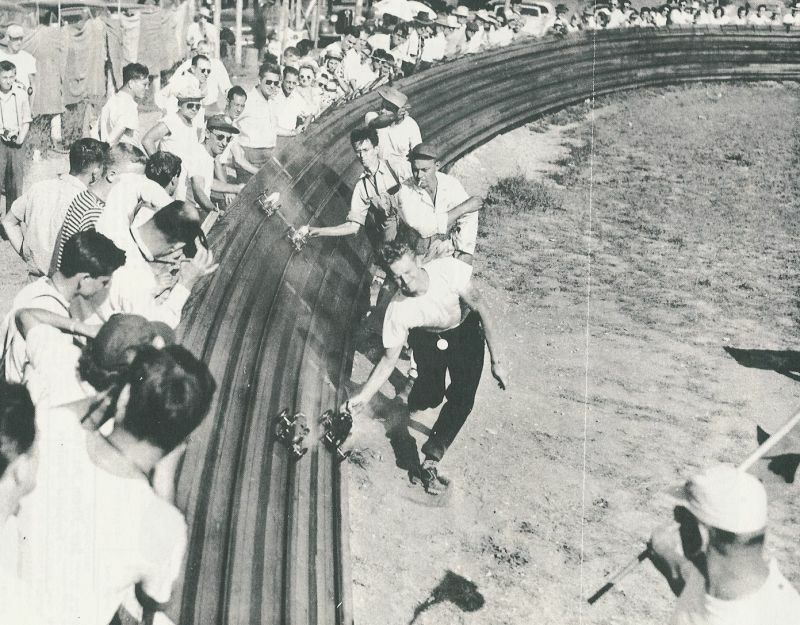 The first official spindizzy track races was held in Fresno, California in April 1939. Five months after this event, hundreds of keen spectators crammed into New York City?s Court of Peace to watch races at the iconic World?s Fair. By the time the thirties drew to a close, more than 50 manufacturing companies were selling spindizzy kits ready to be built and customised. Spindizzy-mania fizzled out during WW2, amid an aluminium and magnesium shortage as well as the fact that so many young men had gone to fight on the home front. Enthusiasm soon picked up again after the war and models continued to improve- by the late 1940s, spindizzies had a horsepower of five and reached 150 miles per hour. By 1949 there were more than 500 tether car organisations across the USA and the American Miniature Race Car Association boasted more than 10,000 members. The hobby even had its own publications, with magazines such as Rail and Cable Car News and Model Craftsmen acting as a source of information, news and advertising for those in the midst of the craze. However enthusiasm, once again, waned and spindizzy racing was a thing of the past by the end of the 1950s. It wasn?t until the 1990s that interest in these racers sped back into public interest. Decades after the fan clubs had dispersed and magazines gone out of print, a new audience began to take note of the incredible craftmanship which went into each and every one of the models. In fact, it wasn?t uncommon for many hundreds of hours of handiwork to go into the creation of a single spindizzy, causing them to be viewed as fascinating and highly prized pieces by collectors. 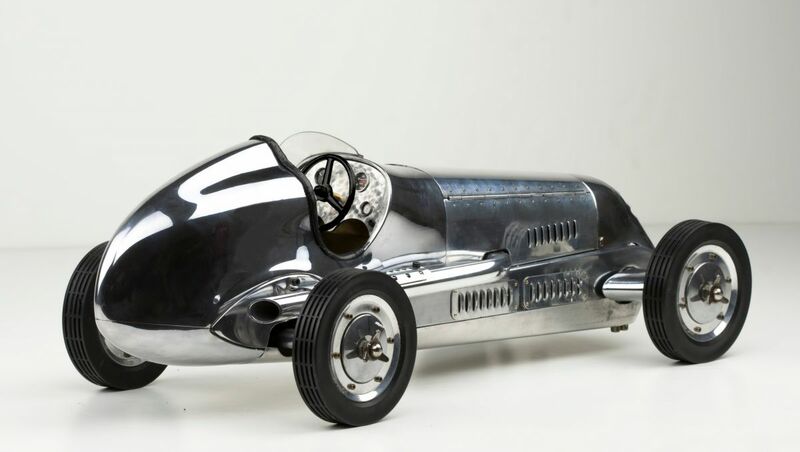 The sheer sophistication of spindizzies can be seen in the Indianapolis model created by BB Korn Manufacturing Company in 1938. 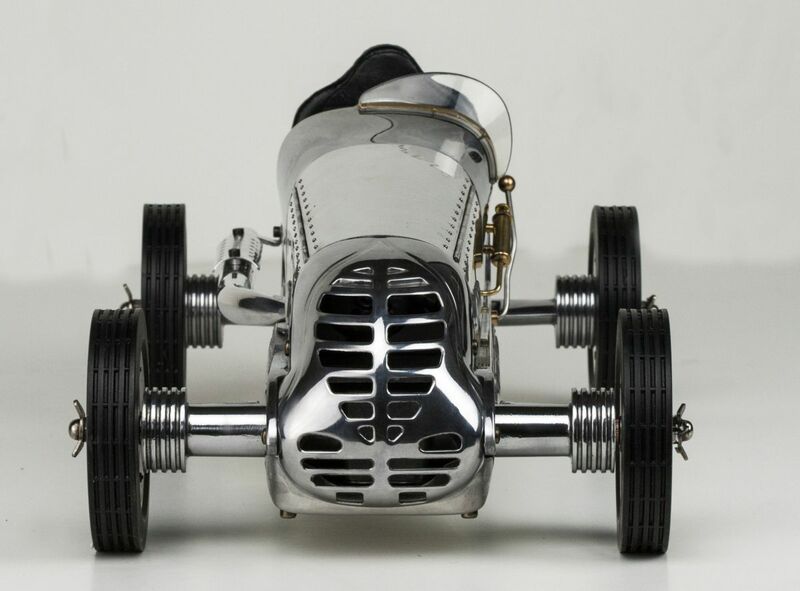 This car featured a hand-cast alloy chassis with five cross members, a louvered aluminium body and ball-bearing axels with rubber bushing. 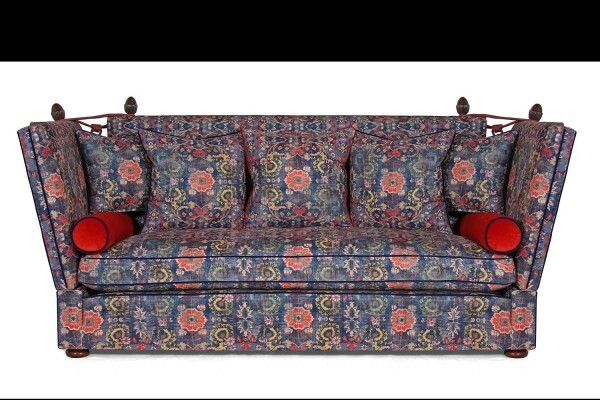 It?s not just the intricacy with which spindizzies were built which accounts for their value it is also their rarity. While some companies produced a few thousand slightly more basic models, BB Korn founder, Barney Korn produced less than 70 of his iconic miniatures. 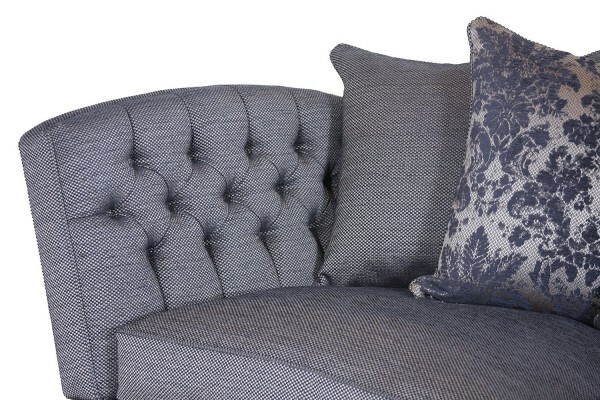 At Brights of Nettlebed, we are recalling the craftsmanship, fun and excitement of this bygone pastime with our new range of authentic ?spindizzy? replicas. These finely detailed models have been fully built and assembled to accurately depict the most iconic tether cars, including those which came out of the BB Korn factory in the 1930s. 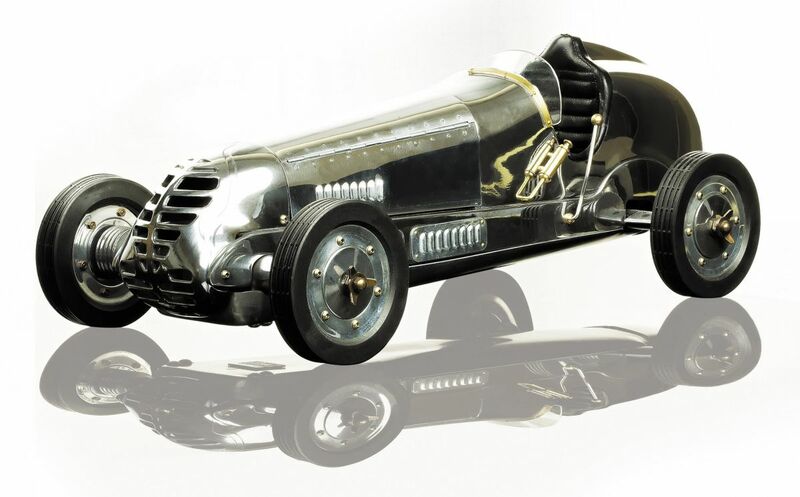 built entirely by hand using recycled aluminium and brass, with seats of faux leather and rubber tyres, these miniature cars would make for a fascinating table-top accessory and is guaranteed to launch plenty of interesting conversations.